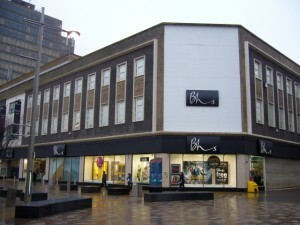 Its interior may be somewhat dowdy, but I do have a soft spot for Newcastle’s Bhs store, in Northumberland Street. True, the fashionability of some of the menswear is questionable, with colours and styles that are clearly aimed at an older clientele. 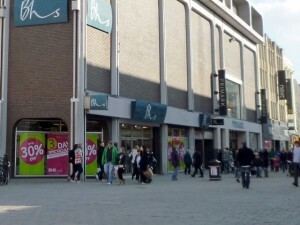 However, the retailer’s introduction of trendier sub-brands – such as Trait and Atlantic Bay – aimed at a younger, more fashion conscious market, have gone some way to redress the image of Bhs as an old man’s shop, even if the ranges are rather let down by the less than glamorous instore environment. Another reason I like Bhs is that I’ve always found the quality of its clothing to be very good, and, wandering around Newcastle on Friday afternoon, it’s clear that its prices too are competitive against those of H&M, Marks & Spencer or New Look. However, my Bhs purchase last week was not from the menswear section at all, but from the homewares department. Homeware, and especially lighting, has always been seen as one of Bhs’s big strengths, and I was interested to spot quite a lot of products – including tableware, small appliances and bedding – being marketed under the Maison Essentials sub-brand. 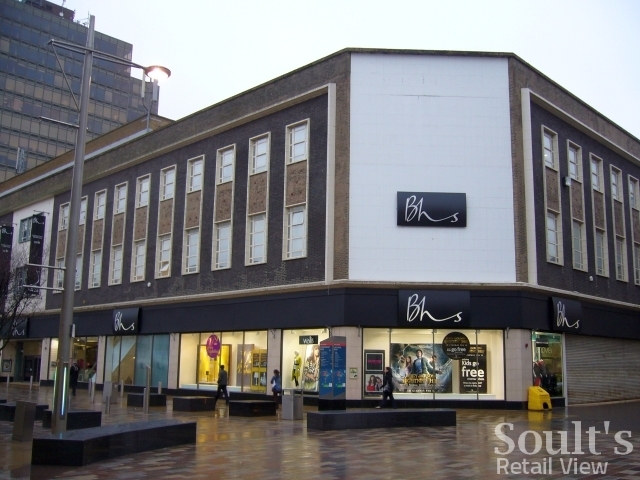 In parallel with Sir Philip Green pursuing his ‘house of brands’ strategy – introducing Arcadia brands into some Bhs stores – it seems quite likely that ‘Bhs’ could end up merely as a label for the overall store environment, rather than for any of the actual fashion or homeware ranges sold within it. 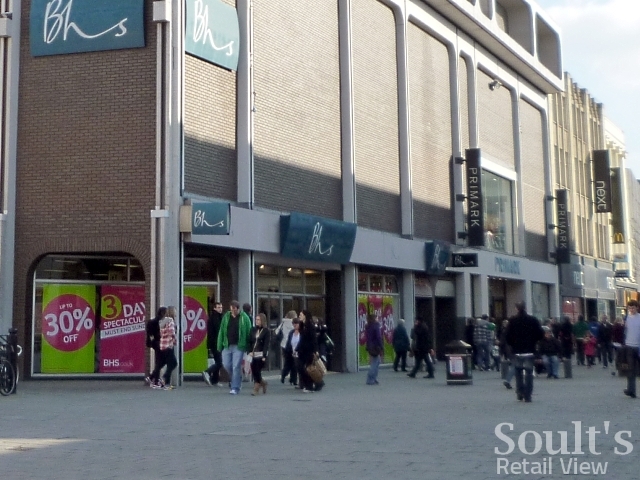 When I was visiting Middlesbrough last month, I noticed that the town’s Bhs store in Linthorpe Road has already had the Arcadia makeover, with a smart black fascia and the introduction of Wallis and Dorothy Perkins shop-in-shops. Of course, none of these cosmetic changes matter one jot if the service that the customer receives is poor. Unfortunately, I was less than impressed by the male staff member who served me in Newcastle’s Bhs on Friday (whose name I noted, but will not repeat here). Surely a smile, some eye contact, and a semblence of enthusiasm isn’t too much to ask?